Free, complimentary, gratis, on the house, for nothing! You cannot say that about much these days, especially technical information from vehicle manufacturers. 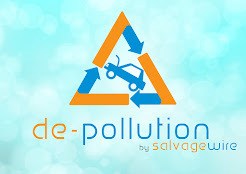 There must be a catch, I hear you say; only if you are not in the automotive recycling industry. IDIS is the International Dismantling Information System that all vehicle manufacturers selling cars in Europe have to provide information to, and this data is then available free of charge to vehicle dismantlers and recyclers across Europe. 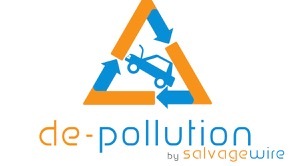 The database is designed to promote the safe and economical treatment of end of life vehicles (ELV’s) and is part of the European Union’s ELV Directive. Information is split into a number of different areas, including Batteries, Pyrothechnics, Fuels, Air Conditioning and more. Data included highlights number of components, what they are made from, tools required and the processes needed to remove these components from the vehicle. From IDIS you can find out that a fully specced new Mercedes S-Class Hybrid could have up to 24 batteries in it when you include keys, tyre pressure sensors and more, or that the High Voltage Battery of the Tesla Model S is a Lithium-Ion unit that weighs around 600KG. Safety documents feature heavily in the IDIS contents, including Pyrothechnics, Hybrid Batteries, LPG/CNG and all give lots of good and useful safety advice. Vehicle Manufacturers back this up with their own unique advice and recommendations within the information given for their models. 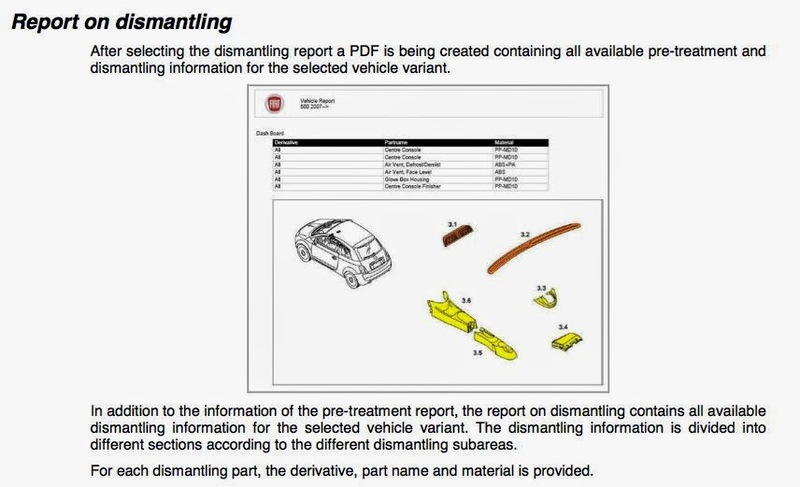 Reports can be printed from IDIS for each vehicle model giving all pre-treatment and dismantling information for that variant that can be taken to the workstation and used during the de-pollution and dismantling process to ensure full, safe and economical processing of end of life vehicles. To access IDIS go to www.idis2.com where you can register on-line and take a tour of the site. Over the last few days a number of comments have been made about the decision by the Department for Transport to scrap the VIC check and initiate a working group to look at alternatives to this. The detail from the DfT contained a number of comments that gave hints about their desired outcomes for this working group. The roadworthiness and crashworthiness of rebuilt written-off vehicles should be subject to checking. The Department is committed to investigating this further with industry. These can be interpreted as ‘we WILL introduce statutory regulation of written off vehicles’ and ‘repaired vehicles WILL be subject to enhanced checks before being allowed back into use’. UK Motor Insurers already have the voluntary code of practice in place, the Association of British Insurers (ABI) who ‘own’ the Code of Practice should now step in to enforce the code, get their member companies performing to the highest standards possible and show the working group and the DfT that they can be trusted to enforce standards fully and correctly before any legislation comes in. The Motor Vehicle Dismantlers Association (MVDA) and the British Vehicle Salvage Federation (BVSF) both need to show that their members are of the highest quality; they dismantle category A and B vehicles to the highest environmental standard, make certain that these vehicles are destroyed and issue Certificates of Destruction. This can be done by setting the appropriate standards for these members, with transparent auditing and compliance it can be shown that these companies are the most trusted salvage and recoiling operations in the UK and should deal with the majority of all written off vehicles. So VIC is no more, what next? 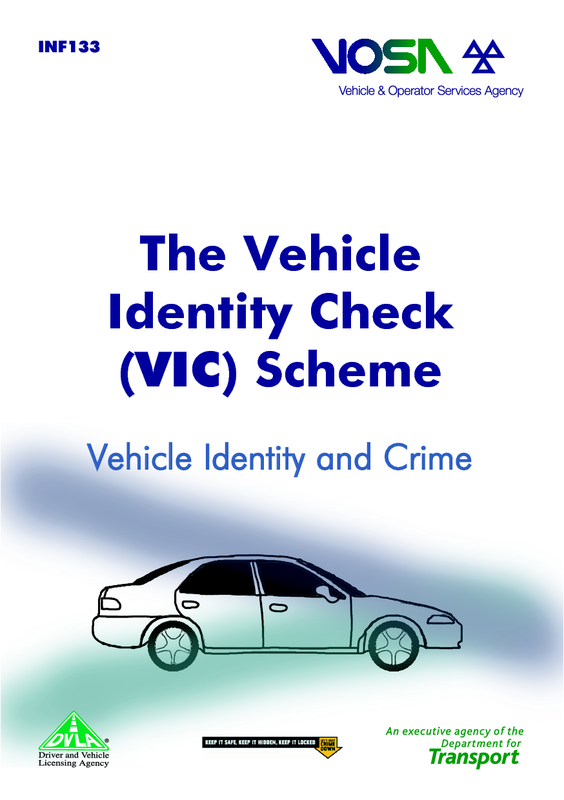 The UK Government announced today that the Vehicle Identity Check scheme (VIC) is to be closed; having spent millions, checked hundreds of thousands of vehicles and identified less than 50 suspect vehicles, it certainly cannot be called a success. The scheme will run until October 2015, in the meantime a working group will be formed to investigate the next steps. I understand that making the current voluntary code of practice mandatory is an option; action that must be welcomed by the industry. Personally I hope that the working group is able to bring strong enforcement action on this issue, including an updating of the current code, stopping category A and B vehicles leaving the country, Certificate of Destructions being mandatory for these vehicles, a suitable roadworthiness check for all category C and D salvage returning to use, and stiff fines for companies that flout the regulations. It certainly looks like progress is being made, we won’t mourn the loss of VIC, lets embrace sensible regulations going forward that protect OUR industry, drivers and customers.